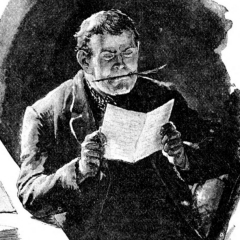 New in crime writing: several stories either written in the 19th century, or, with P.D. James‚ Death Comes to Pemberley and Anthony Horowitz’s The House of Silk, new novels that pay homage to great 19th-century writers. And Kate Colquhoun’s Murder in the First-Class Carriage recounts a sensational true case of 19th-century murder. Read the reviews by Adam Woog at seattletimes.nwsource.com.